Reports are that hot summer temps have also spelled continued hot fishing at Bartlett Lake. The water temperature is 89-90 degrees and lake level is 1,752 feet (44 percent) and slowly falling. Gary Senft, Bass Pro at the Mesa Bass Pro Shops, said there is a bit of a top-water bite from 5-6:30 a.m. Texas-rigged brush hogs have not been producing largemouth bass as they had been, and the night bite had been unimpressive, but Senft has had success with Carolina rigs (short 12-inch leaders) with Zoom Trick worms or Powerworms, as well as dropshot rigs with Roboworms and short leaders (8 inch). Small crankbaits also have been effective, he said. The trick during the summer is to cover a lot of water, change colors often and be patient. If you’re not sure where to fish, fish points and islands in all depths. 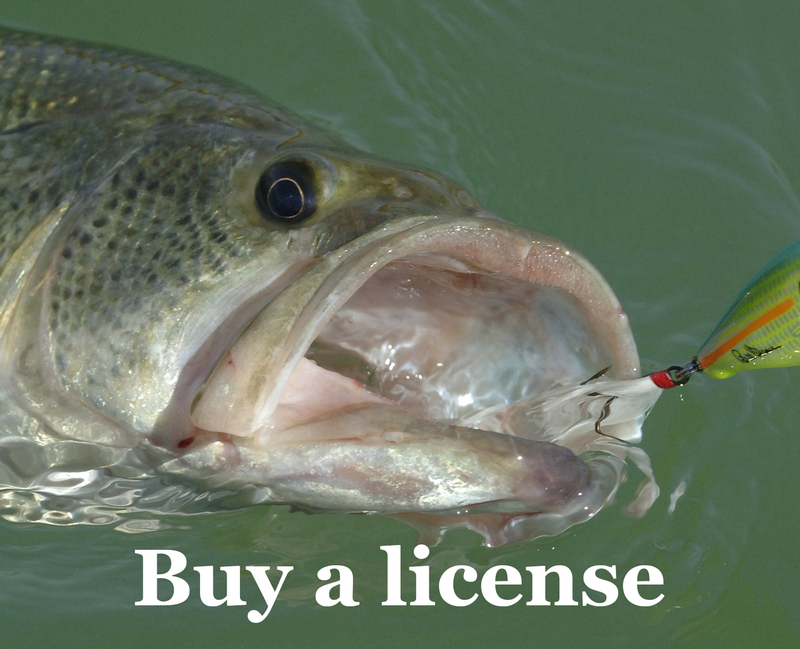 Sometimes, bass during the morning will be in 4-6 feet of water but moving into 10-16 feet once the sun rises. Wrap a cooling towel around your neck with a wide-brim hat, drink tons of water, stay in the shade, wear sunscreen, be safe with monsoon storms, and wait for the fish to bite. See more Arizona fishing tips on Senft’s “Fishing with Gary Senft” YouTube channel.